There’s a plenty reasons you get dull skin. Yet, there’s no reason for you not to fight it back and get the glowing tone you deserve. Here’s a list of the 5 sheet masks that will lighten up your skin making you a star, in just 15 minutes. Dull skin is skin that doesn’t look bright or radiant—in fact, it may appear lackluster or flat. Basically, dull skin is the opposite of skin that looks youthful, glowing, and healthy. Dun skin might be connected to the fact that dead skin buildup on skin’s surface, making you lose the radiance. Dry weather (like winter) winter)can leave you with dry skin—and dry skin can look dull. But that’s not all. In fact, using the wrong skin care products, skipping exfoliator, not taking up make up before bed: watch them out or in the short end your skin might flatten your complexion. Luckily for you there’s a solution. 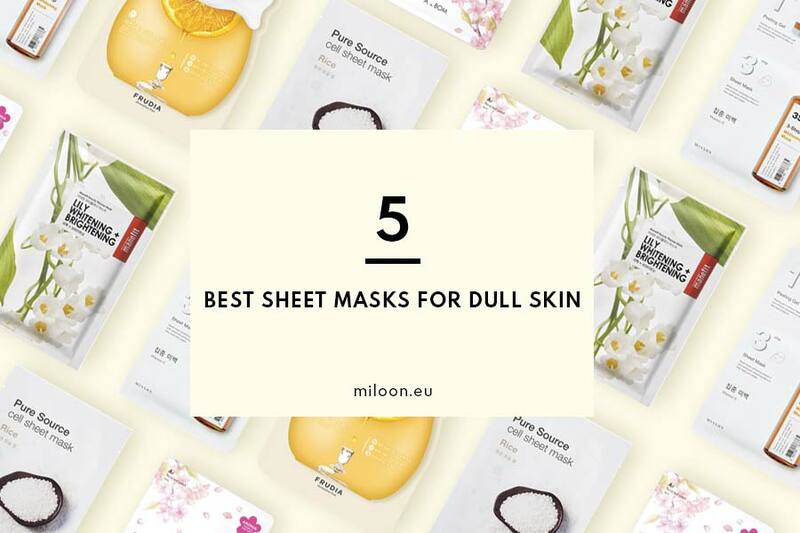 We selected 5 sheet masks to turn your skin into something beautiful. In no time. Fights dulling or darkening caused by UV exposure. 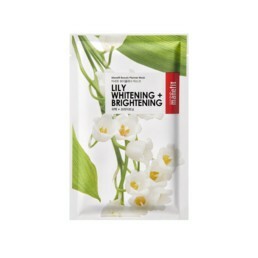 Perfect for those who need intensive brightening care. 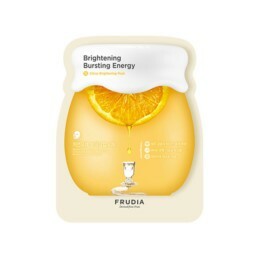 Restore your glow and calm your skin with the nutrients of citrus peels and fruit juices. 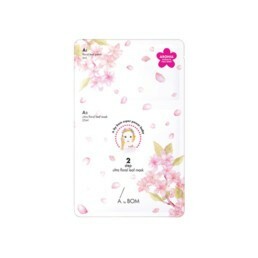 Manefit Beauty Planner Lily Sheet Mask. Formulated with lily extracts and niacinamide, this mask improves skin clarity, nixes pigmentation and brightens complexion. 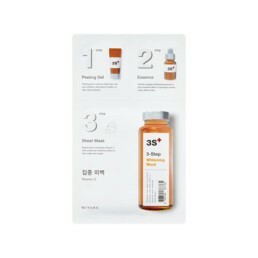 Missha Pour Source Cell Mask Rice. Anatomical shape for enhanced absorption mask employing the power of rice for smoothing and brightening effect. 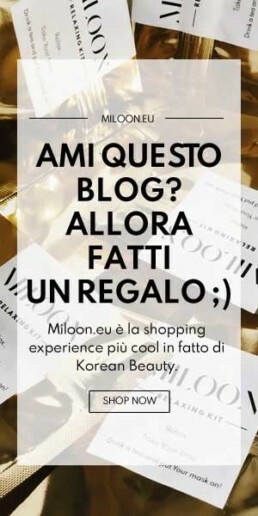 A By Bom Ultra Floral Leaf Mask. 2 step treatment featuring a floral petal-shaped mask with the purpose of extra brightening and wrinkle care.